 Here at American Guest House, a DC Inn, we just want to share with you little about the neighborhood we call home. The Kalorama Neighborhood is located in NW Washington DC, straddled between DuPont Circle to its south and Woodley Park to its north. It also borders another well known neighborhood of the city, Adams Morgan. Rock Creek Park, the park made famous by Theodore Roosevelt, runs along its northern edge and it a great place where many locals and tourists go off the cement and asphalt onto a dirt path for a quiet hike along Rock Creek. Over the past few months, Kalorama has made its way into the national headlines because many well known people have started to move within its limits. After the inauguration and much needed vacation, the Obama Family moved into a house on Belmont Rd. Shortly after, Ivanka Trump, daughter of President Trump and Jared Kushner, aid to the President, bought a house located on Tracy Place just 2 blocks over from the Obamas. Jeff Bezos, the founder, chairman and CEO of Amazon, bought the biggest house in Washington DC, with over 34,000 square feet. Rounding out the group was Secretary of State Rex Tillerson and his wife, Rhenda, moving into a house just down the street for the Kushners. 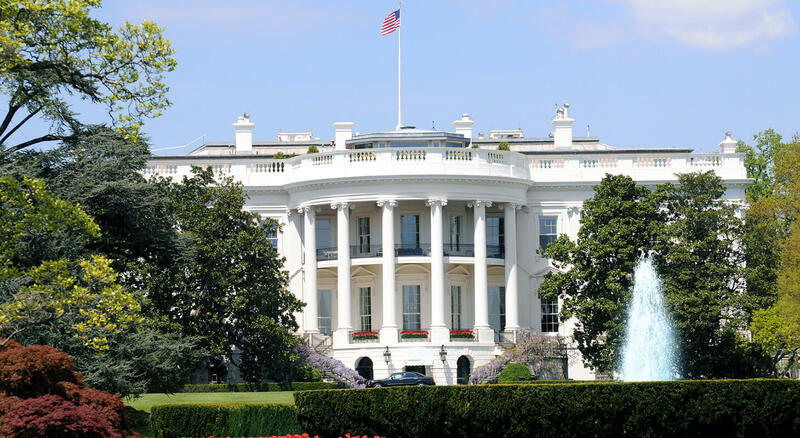 Before our new neighbors, many well known people have called the Kalorama neighborhood home, including three presidents, Woodrow Wilson, Howard Taft, and Franklin Roosevelt. Throughout the neighborhood, there are many embassies such as the residence of the French Ambassador, the Afghani Embassy, and Yemen Embassy. Many of our guests love to have a walk through the neighborhood to sight-see. Although there are no metro stops within the Kalorama neighborhood, Woodley Park/National Zoo Metro and DuPont Circle Metro are very easily accessible from it. 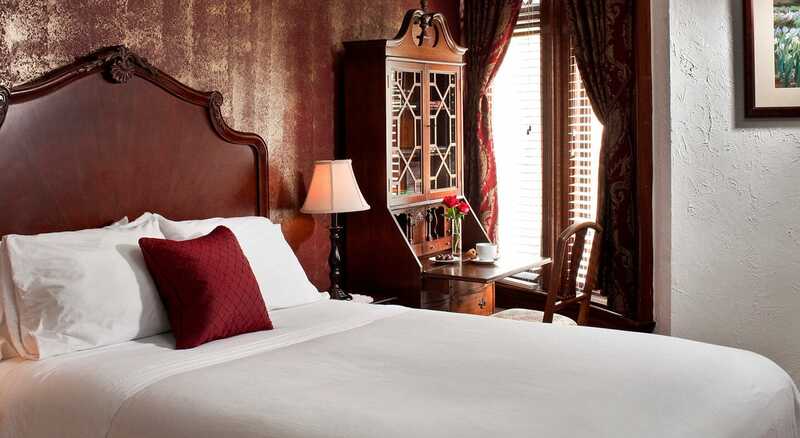 If your’re interested in touring the neighborhood during you stay in DC and looking for a place to stay, our DC Bed and Breakfast can make you feel right at home. 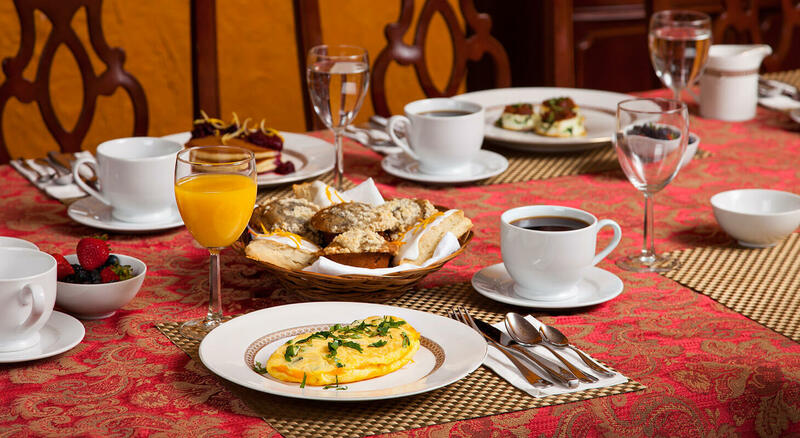 Our prices start at $149 and include a fresh, delicious breakfast made every morning of you stay. We look forward to telling you more about Kalorama and hosting you when you come!